E-US-VISA and Law Offices of Marina Shepelsky, P.C. 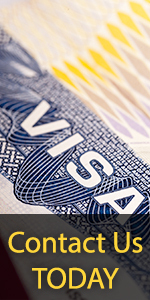 's skilled and experienced immigration attorneys will analyze your case, prepare your case with precision, and file all required forms and supporting documents for intra-company transferees and U.S. companies applying for the L1 visa. Multinational companies to transfer foreign national executives to manage an organization or a major function or division of an organization in the U.S. Multinational companies to transfer foreign national managers to supervise work of other supervisory, professional or managerial employees, or who manages an essential function, department or subdivision in the U.S.